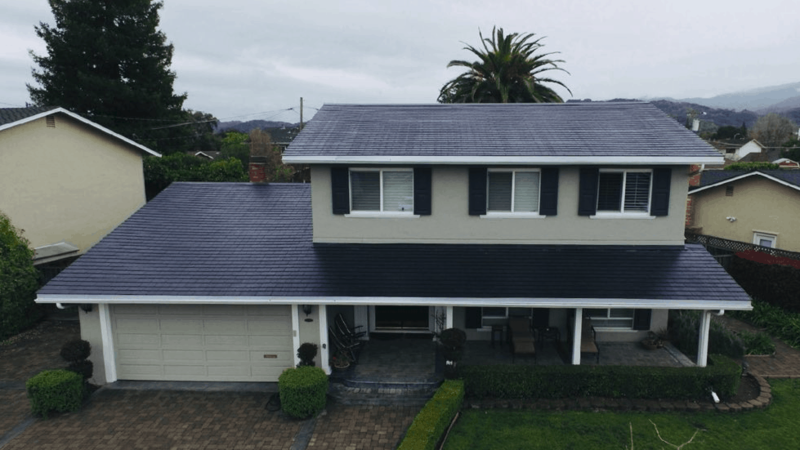 A Tesla Virtual Power Plant will be built in South Australia, comprising of 50,000 home solar and battery systems state-wide. 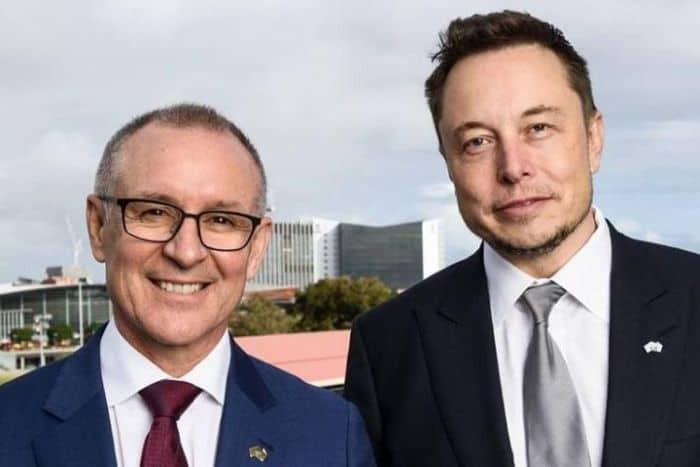 The deal between the South Australian Government and Elon Musk’s Tesla was announced last week by Premier Jay Weatherill ahead of the SA March state election. The SA government have pledged to do their part in the implementation of the virtual power plant scheme with a $2 million grant and a $30 million loan from the state Renewable Technology Fund. According to Premier Weatherill, a trial of the scheme has already begun in Housing Trust properties, with 100 properties to receive their systems by EOFY (June 30), and another 1,000 in FY 18/19. After the trial is complete another 24,000 Housing Trust properties will receive the systems. 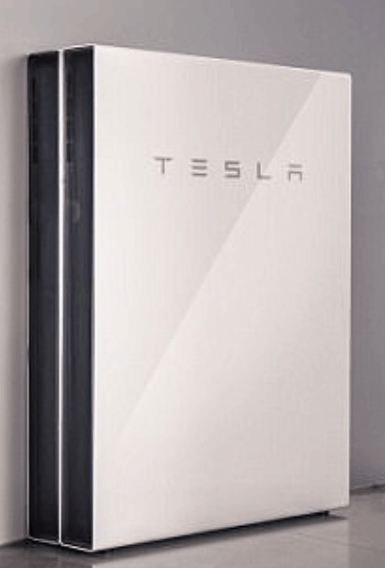 Since there’s no word yet on the Tesla Powerwall 3 release date, they’ll use the Powerwall 2 batteries which have a 13.5kWh size. 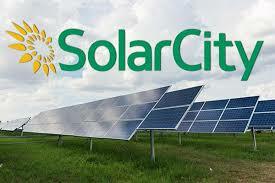 5kW solar arrays will also be used for the 50,000 homes included in the virtual power plant. No word yet on the specifics of the solar panels the arrays will consist of but we’ll bring you that information as it becomes available. “The biggest saving for consumers is that they don’t have to pay for as much network cost to deliver power to them because they’re generating their own power,” Price said. “We know that people in social housing can often struggle meeting their everyday needs and this initiative will take some pressure off their household budget,” she said. A mammoth deal and step forward for South Australian solar – we’ll bring you more information as it becomes available!